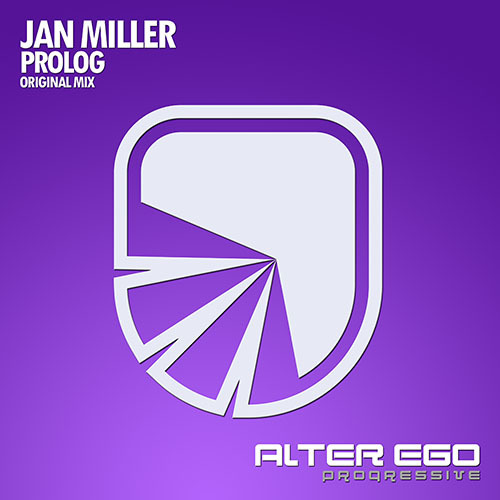 Providing a gem of a track for release 307 on Alter Ego Progressive is Jan Miller with his first release on the progressive imprint with 'Prolog'. 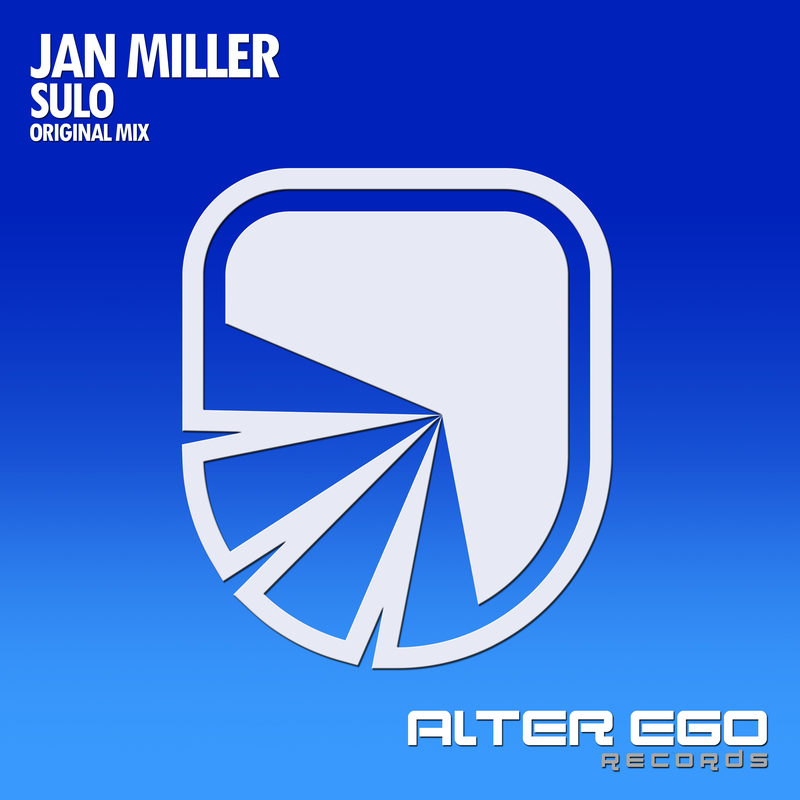 'Prolog' is an energy charged chunky number driven by a crunching bassline and an insanely catchy theme. 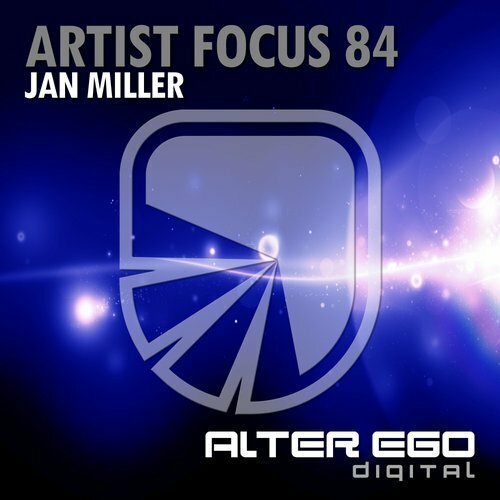 Boasting a terrific riff in the breakdown with stunningly warm and unforgettable vocal chops and big room chords. 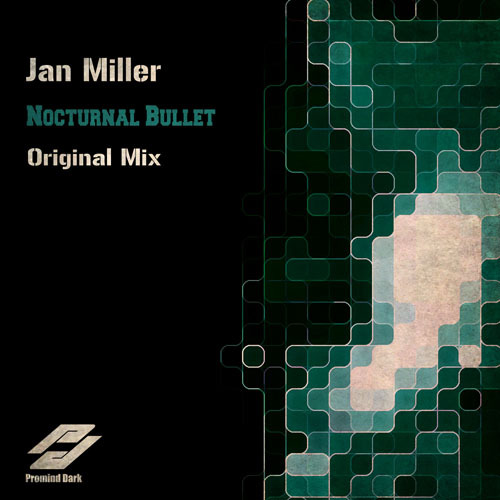 Get your copy of Jan Miller - Prolog now!